Our experienced professionals will discuss and plan with you your wishes and needs regarding windows, doors and other components in our showroom of more than 800 sqm. Our consulting services focus on subjects such as security, quality, comfortable operation and energy awareness. In addition, various possibilities of interior and exterior shading and protection against insects are available for inspection and testing. Demanding customers will also find everything on conservatories, awnings, roofings, terrace roofs and garage doors in our extensive showroom. Nowadays, living in the privacy of one's home is of particular importance. 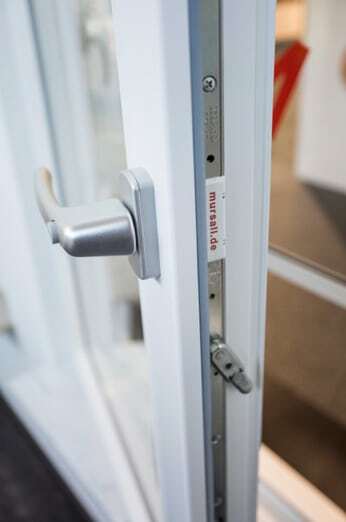 We provide you with special protection for your windows, doors and roller shutters. Nowadays, there are virtually no limits to comfort and individual design in your home and living environment. Turn old into new is easy to say. But various details are to be considered when renovating windows and casement doors. Know-how, quality and an impressive variety for over 45 years.